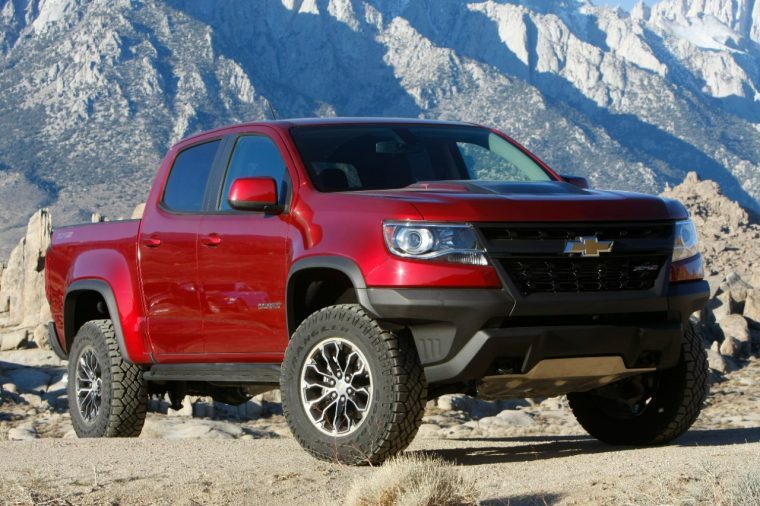 The 2018 Chevrolet Colorado ZR2, the high-performance off-road variant of the 2018 Chevrolet Colorado, has snagged the title of FOUR WHEELER’s Pickup Truck of the Year. The 29th annual entry in the publication’s year-end awards pitted the Colorado ZR2 against the Ram 1500 Harvest Edition and Ram 3500 Cummins turbodiesel in a weeklong test that covered roughly 1,000 miles on-track and off-road. 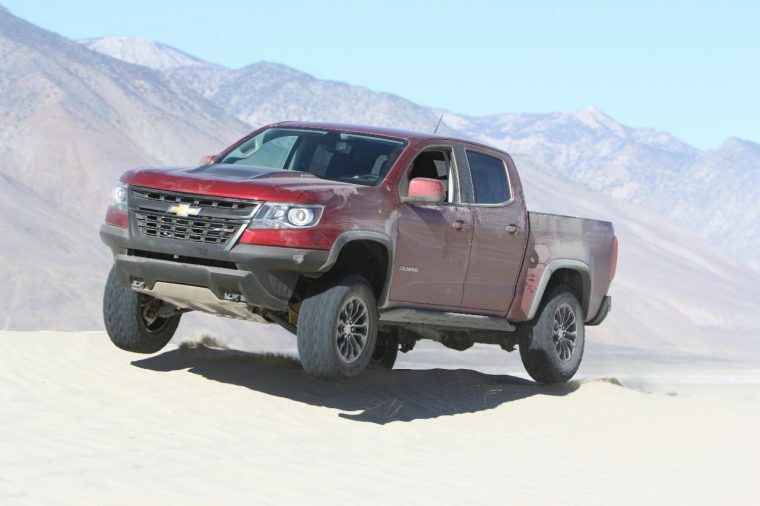 Among the features that helped the Colorado ZR2 curry favor with judges are its “mean, purposeful, aggressive” exterior styling; “peppy” 2.8-liter Duramax turbodiesel engine option; infotainment and connectivity features; and the optional-at-no-charge vinyl flooring. Overall, the 2018 Chevrolet Colorado ZR2 won by earning top marks in three of five weighted categories: Trail Performance (30%), Empirical (20%), On Pavement (20%), Interior (15%), and Exterior (10%).